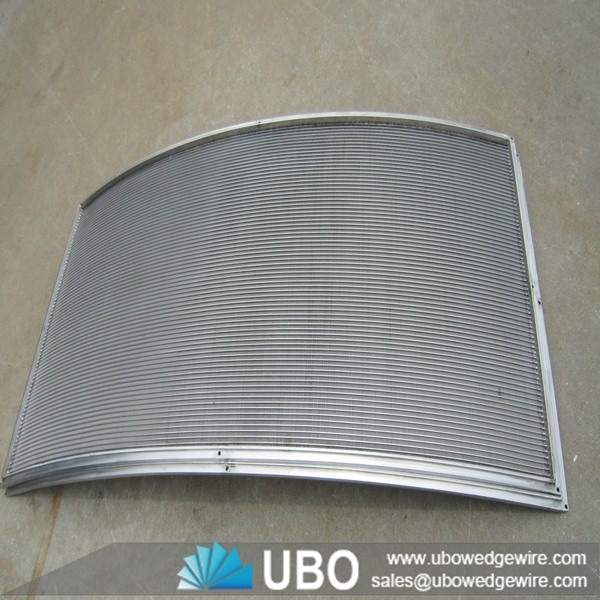 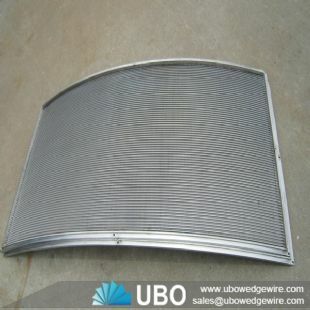 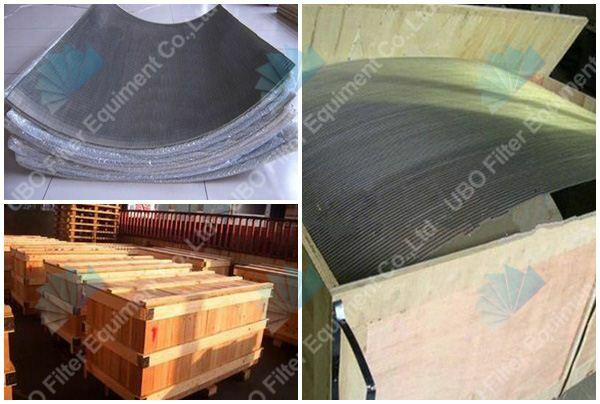 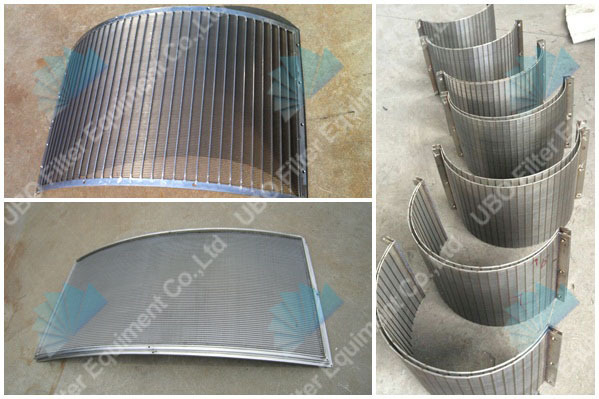 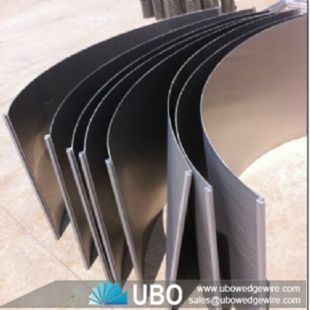 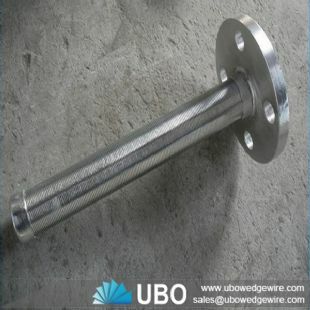 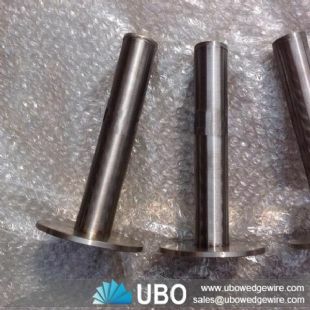 The Wedge Wire DSM Sieve Bend Curved Screens Panel is also known as a parabolic, arc screen etc .Wedge Wire DSM Sieve Bend Curved Screens Panels are ideal for sizing and dewatering applications to remove solids from liquids, or in solid/solid separation for dry feed situations. 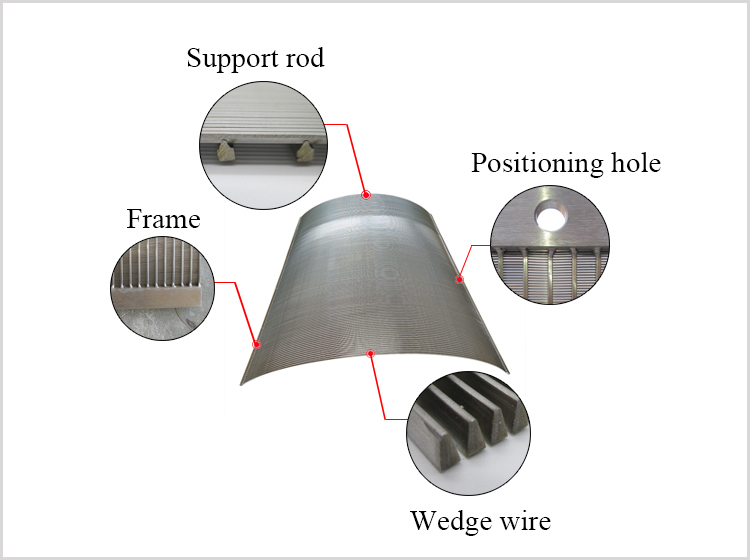 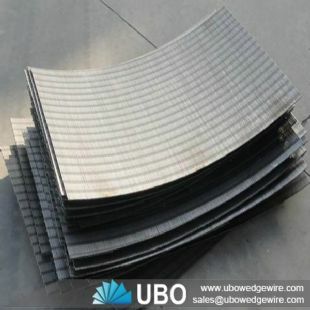 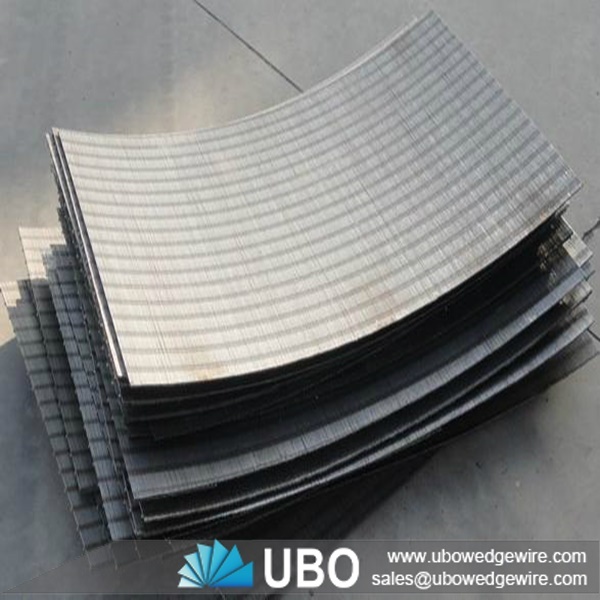 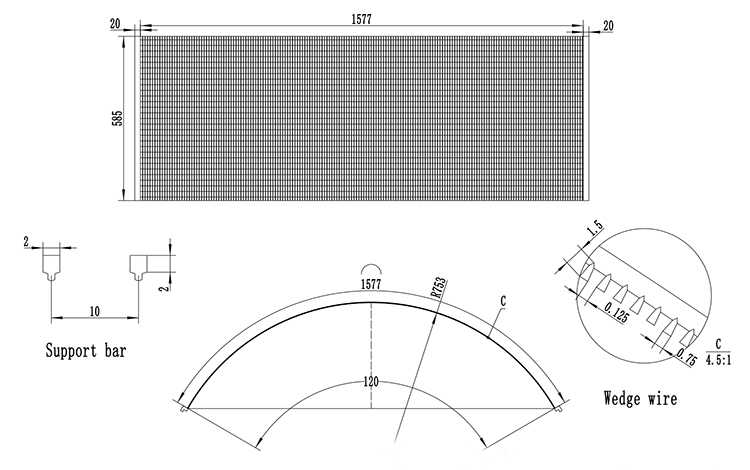 The Wedge Wire DSM Sieve Bend Curved Screens Panels are made of V-shape wire or wedge shape wire around an internal array of longitudinal support rods. Each jointpoint of these wire is fusion welded, the V or wedge shaped profile wire wraps around the support rods over the full length of the screen creating a continuous slot opening. 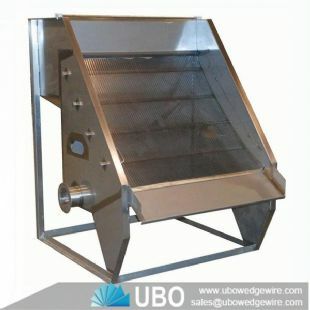 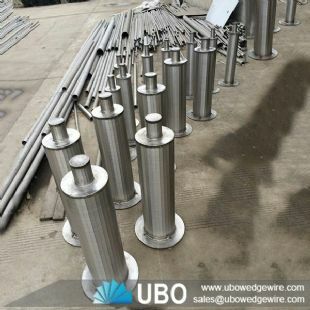 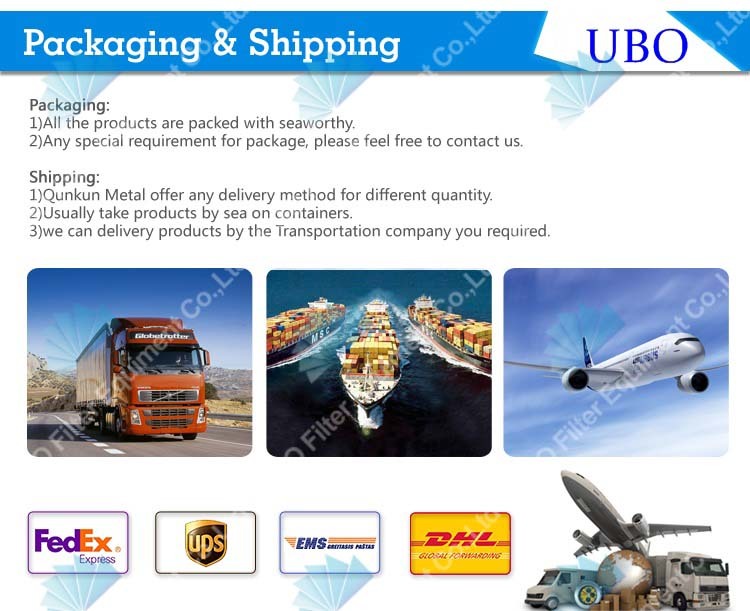 Therefore the screen allows water or oil to enter the well freely in ample quantities while keeps the majority of sand and gravel out of the well at the same time.